A comparison between 1960 and today’s lighting! Low pressure sodium lighting has been in existence since the 1930’s and common place in the United Kingdom since replacing gas source lighting in the 1960’s. Low Pressure sodium lighting is often referred to as LPS or SOX. It is a large tubular lamp which consists of the primary material – Sodium. 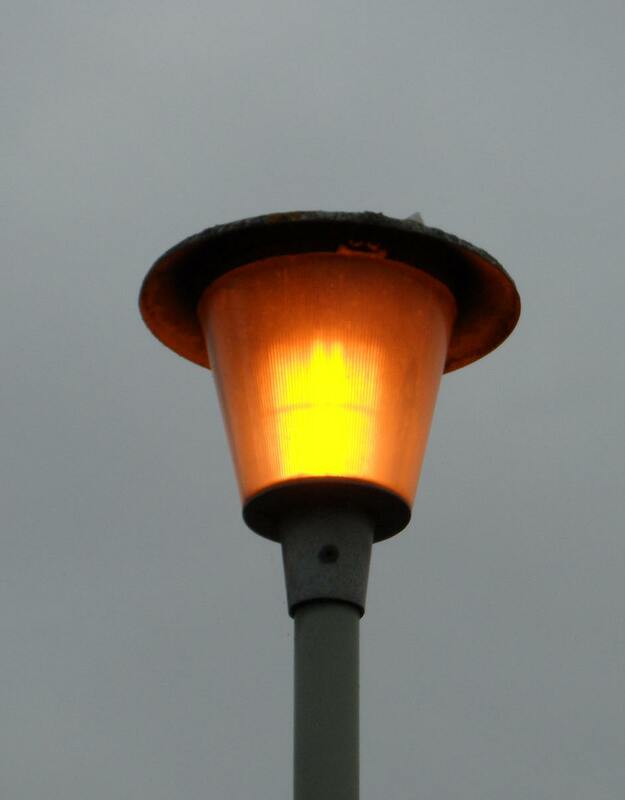 SOX lighting is rapidly in decline in the UK, with virtually no local authorities currently specifying this equipment. Whilst SOX is an extremely efficient light source, there are now smaller, lower wattage and better lighting sources available. A low pressure sodium street lighting lantern is very large, with the 180w SOX lamp being over 1 metre in length and expensive to purchase. Below is a photograph’s are of typical SOX lantern’s commonly found around the UK. Street lighting has dramatically changed over the past 20 years with the phasing out of Low and High Pressure sodium light sources and the introduction of white light – namely CosmoPolis and LED Lighting. 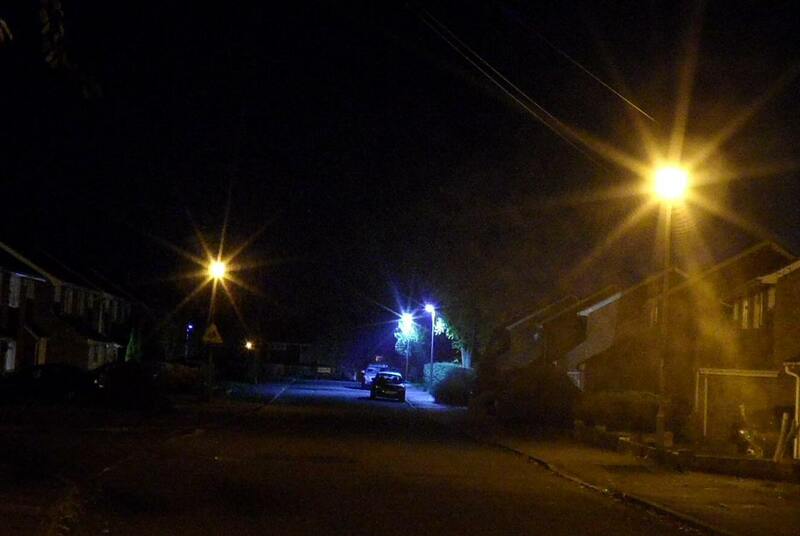 Undertaking an LED replacement of the existing lighting gives an overall improvement to the street. 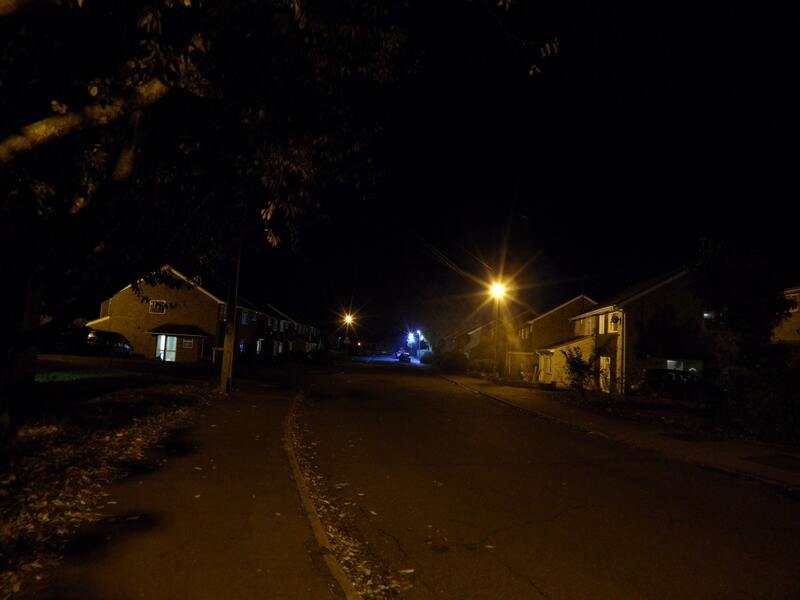 LED Lighting creates a safer environment for the residents. 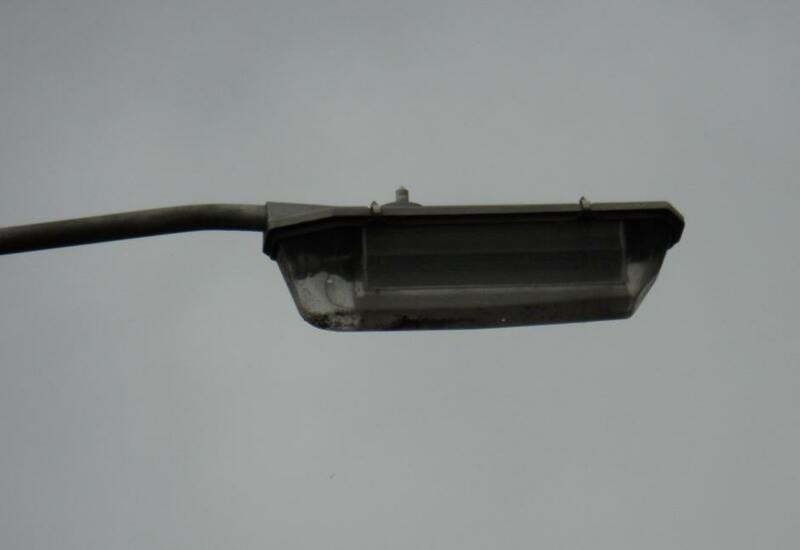 The below photograph demonstrates the excellent colour rendering ability of the LED lighting unit and how replacing age expired stock will benefit the local residents. 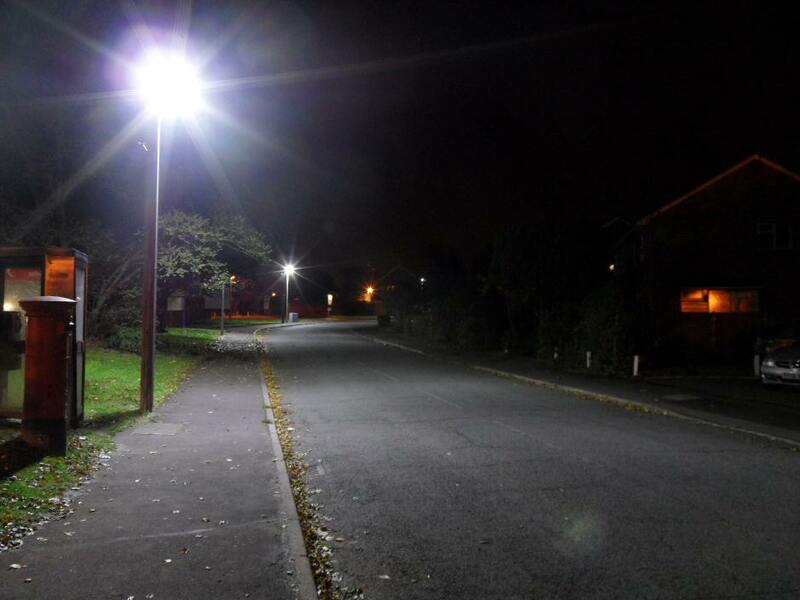 Modern LED street lighting fittings are also far less intrusive with lower glare ratings whilst reducing the carbon footprint and carbon emissions of the authority.